This was a great job completed last week by the boys at Impact Energy. 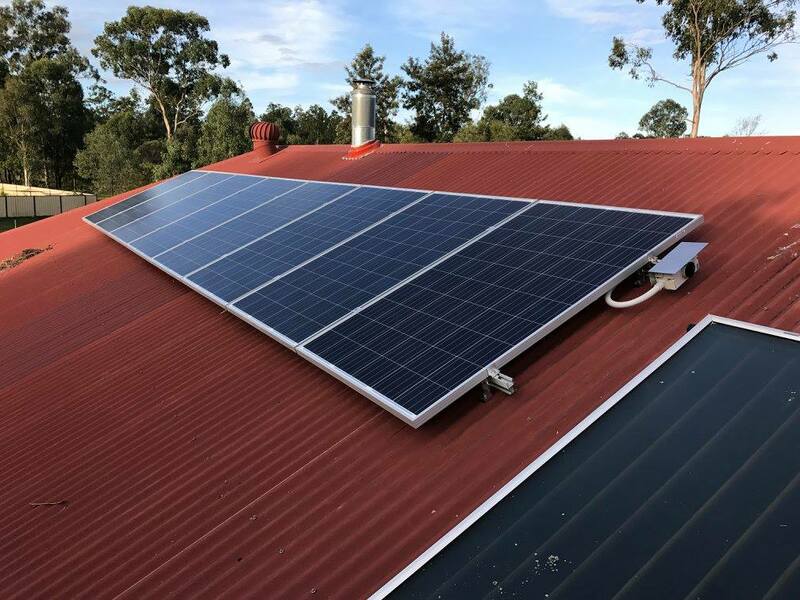 This system was installed for a very happy customer at Rochedale which comprises of 66 x 300 watt Longi mono panels and a Fronius Symo 15kw inverter. 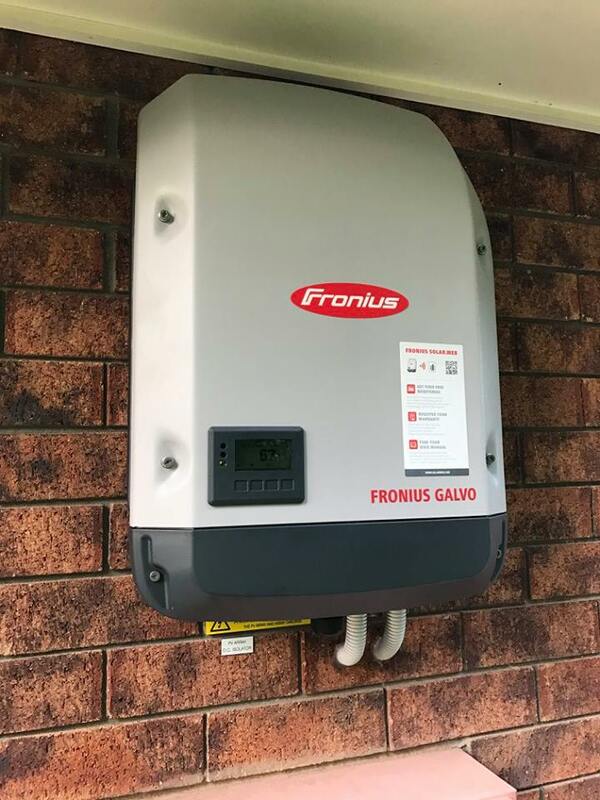 This size system can produce up to 90kwh of electricity a day and completely wipe out your power bill.